Thanks for including the Link to my blog reviews. Interesting site. Have you done any other game reviews? And how did you get BigFish to advertise on your site? I always put a link to them on each blog I do as I think they are one of the best game sites available. Feel free to ping me any time you do a game review. 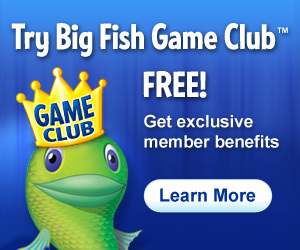 I love big Fish Games! 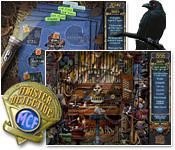 I play constantly and I, love, love ,love, the hidden object games. It gives me a chance to de-stress and I love playing at someone else. I would love to ping you with game reviews. Thanks for reading my blog!